Foxconn, better known to those in the US as Apple’s key supplier, has many clients around the world but most would likely be surprised to learn the company has quietly been working with another industry giant since last year according to people familiar with the matter as reported by the Wall Street Journal. Specifically, former Android chief Andy Rubin has been working with the Taiwanese contract manufacturer to carry out Google’s vision for robotics in manufacturing. It’s said that Foxconn chairman Terry Gou recently met with Rubin to discuss new robotics technologies and speed up the deployment process in his factories. The search giant is getting serious with its robotics push as of late. Last year, Google acquired no less than eight robotics companies including Boston Dynamics – a company that once designed robots for the Pentagon. Google won’t be building military-grade robots for research or defense, however. Instead, the company plans to use the acquisitions to help with manufacturing and assembly of electronics. Surprisingly enough, this is a task that is still largely done by hand in many parts of the world. Adding robots into the equation would no doubt speed along the process and help save a lot of money on the employee front. 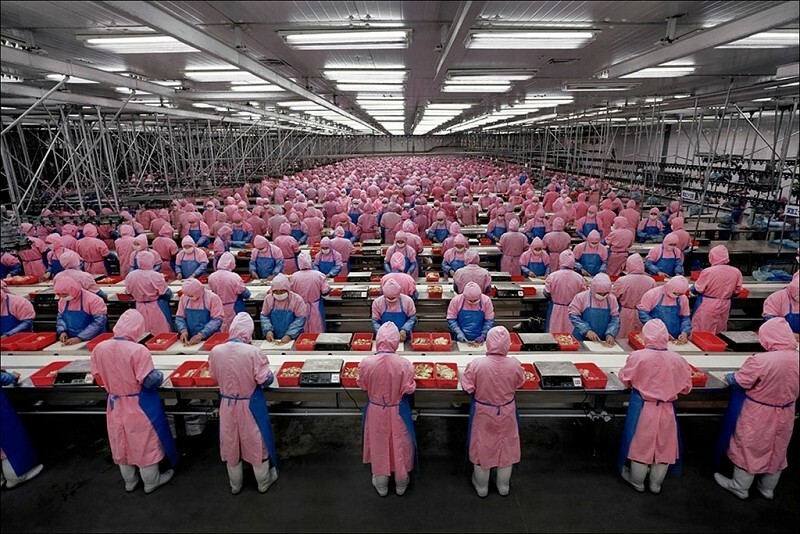 True enough, Foxconn currently has over a million workers and they have been under pressure lately over rising labor costs and workplace disputes. For these reasons, the company could serve as the perfect testing ground for Google’s new robotics technology.